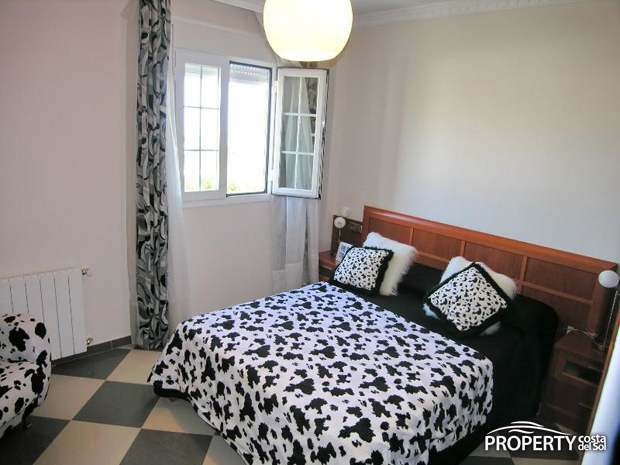 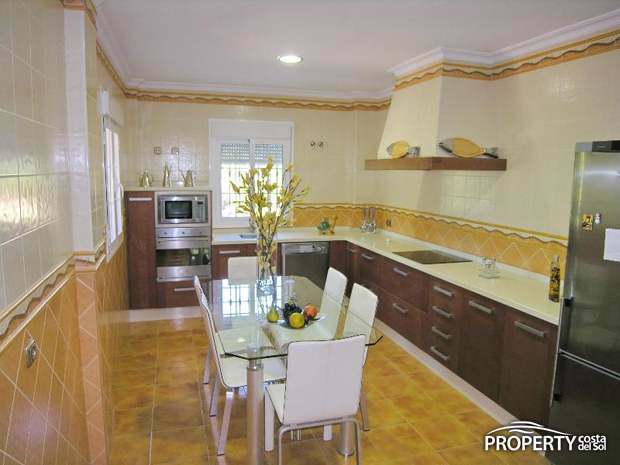 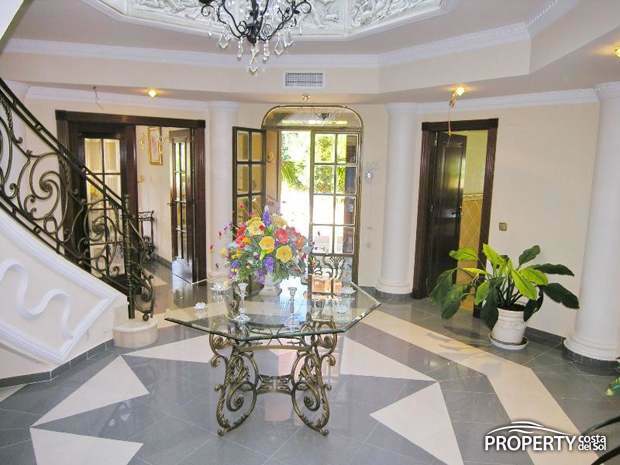 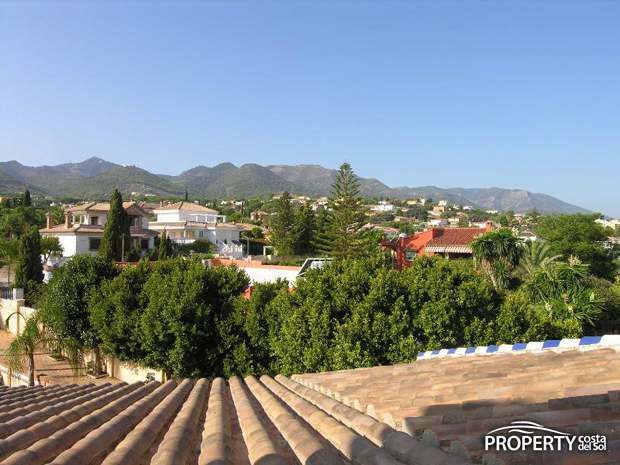 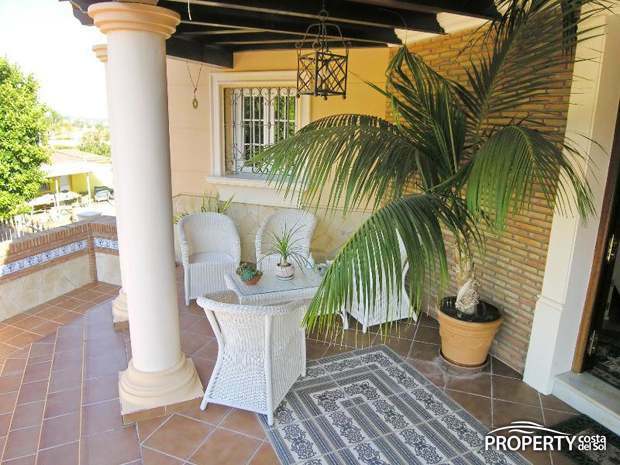 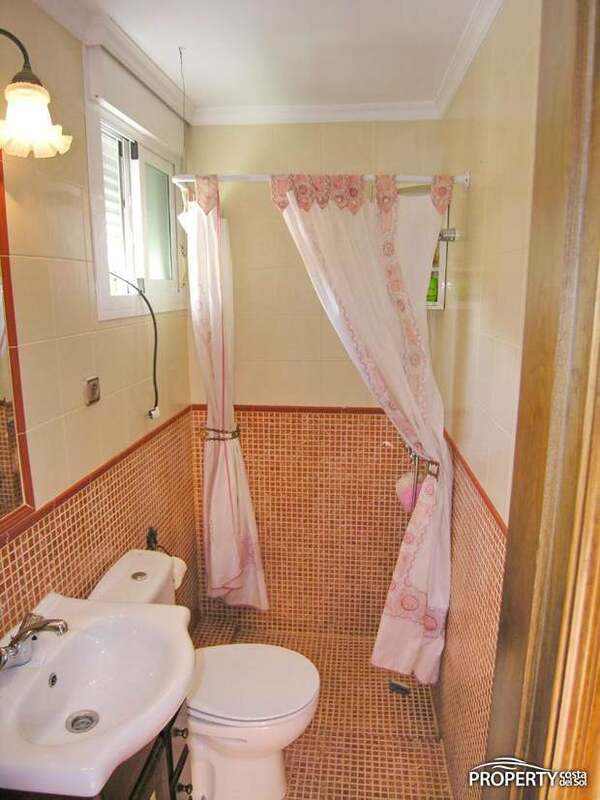 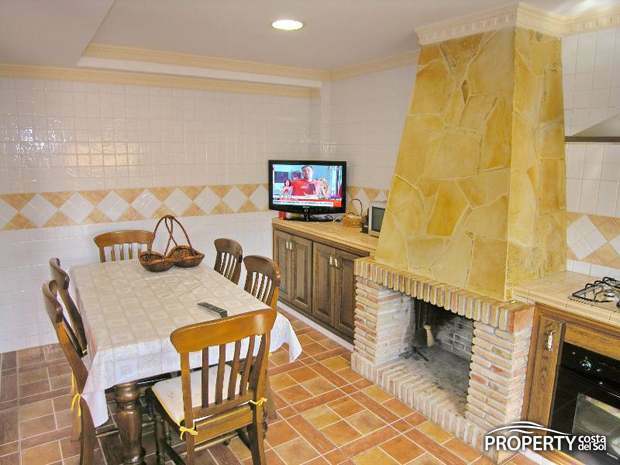 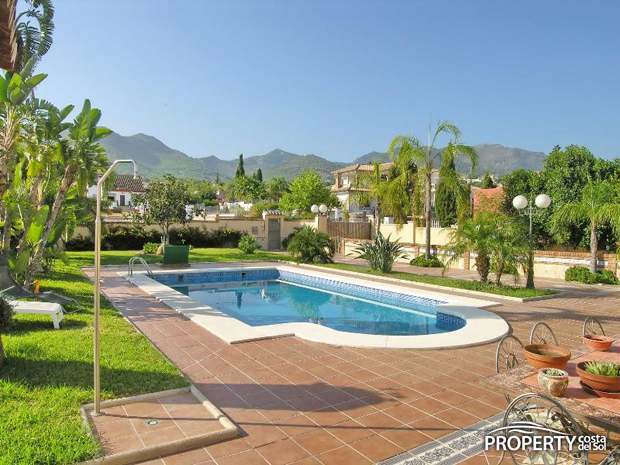 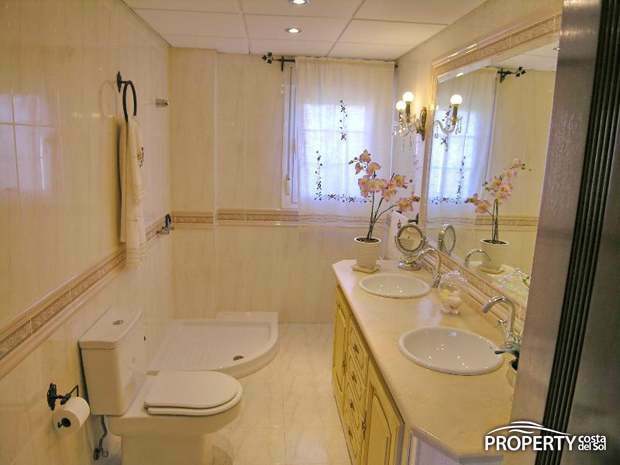 Large spacious villa in a quiet residential neighborhood aftertragtet in Alhaurin de la Torre. 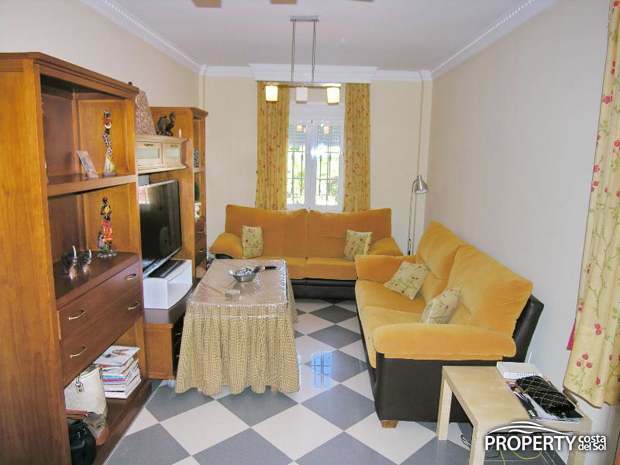 The property has 2 living rooms, a large kitchen with all white goods and adjoining rooms for service personnel. 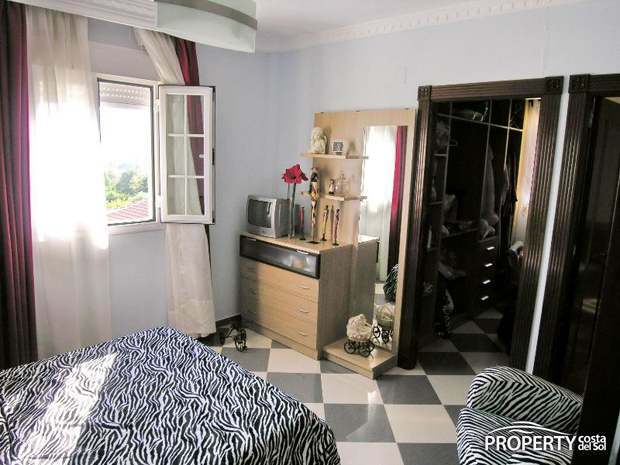 Upstairs are the bedrooms and they are facing respectively towards north and south. 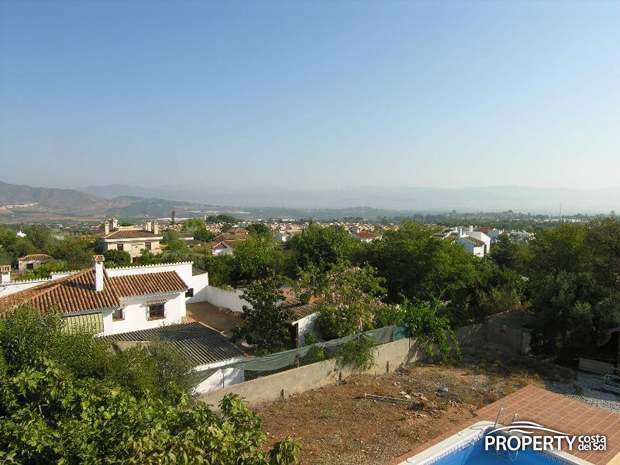 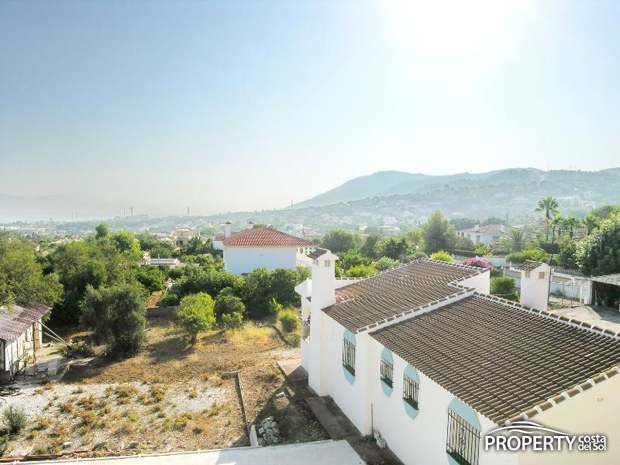 The views towards the mountains are stunning from the bedrooms and terraces. 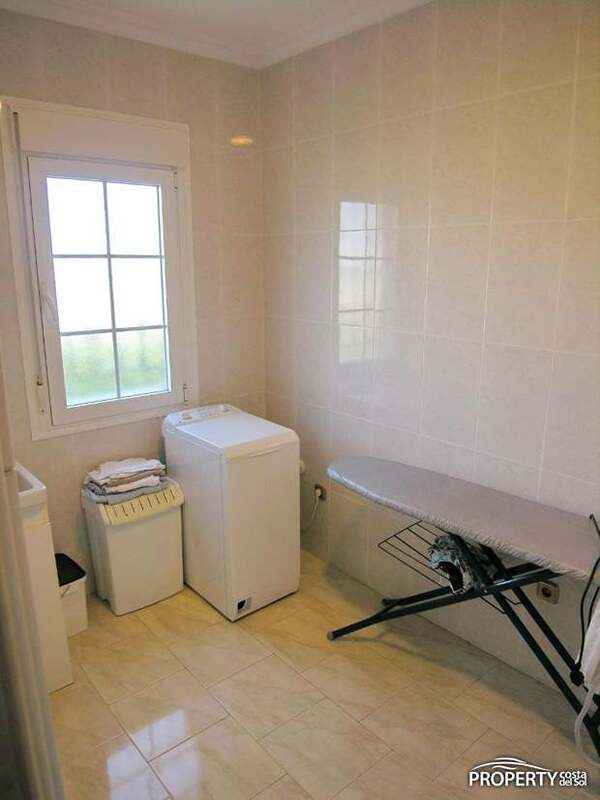 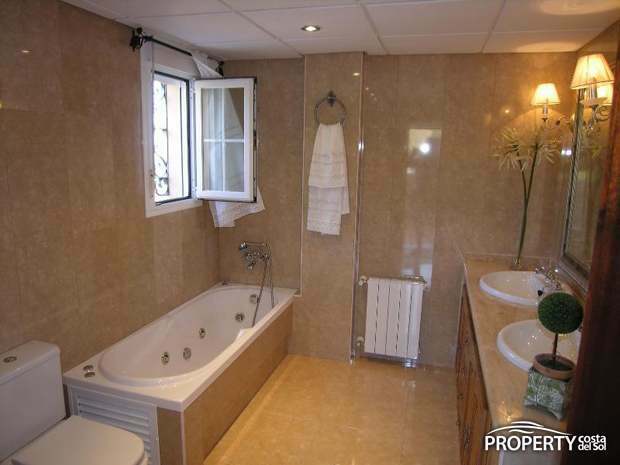 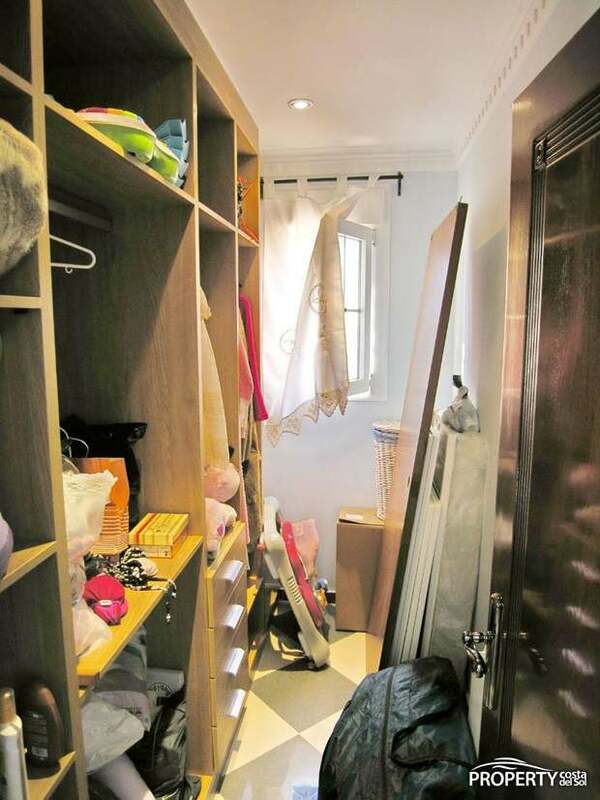 The master bedroom has en-suite bathroom and dressing area. 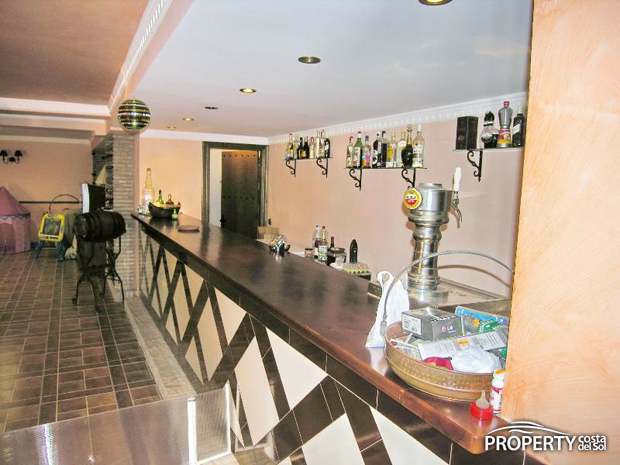 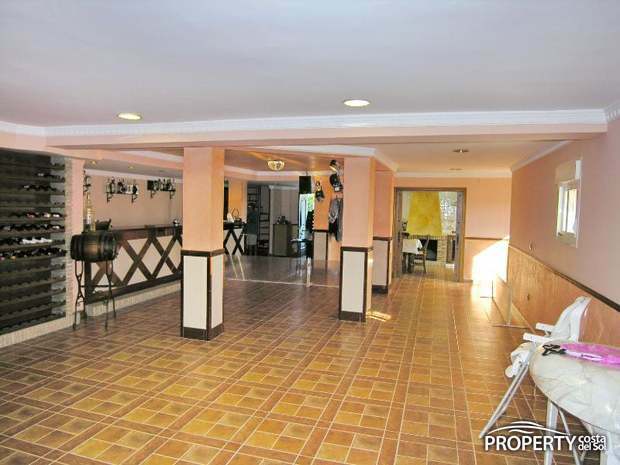 The lower area has a banquet hall with a bar, large kitchen with dining area and a bathroom. 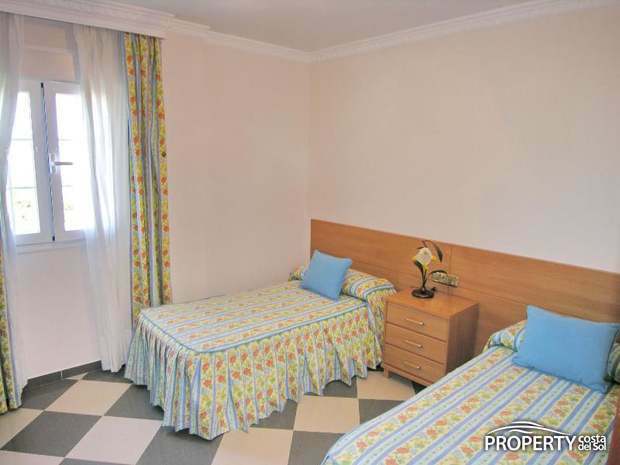 If one want an independent apartment or more bedrooms there are plenty of opportunities for this. 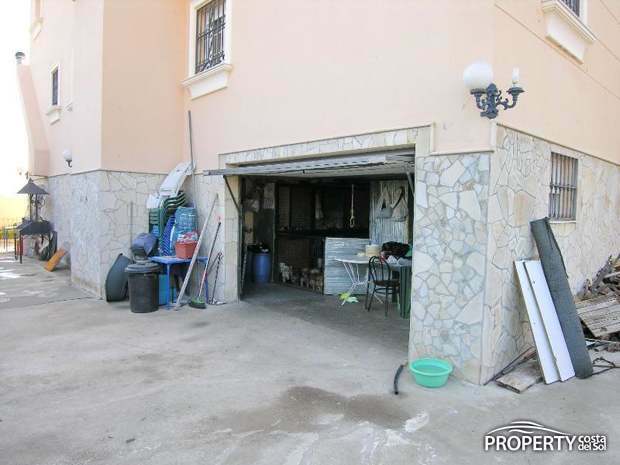 The house has a large double garage with plenty of space. 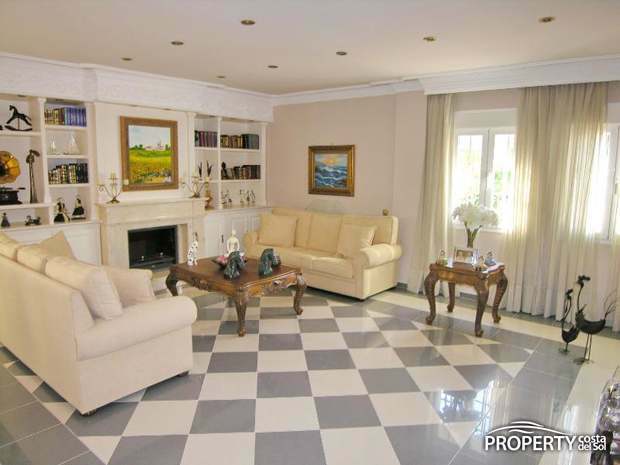 The property is situated on a large plot in beautiful surroundings and has many interesting details. 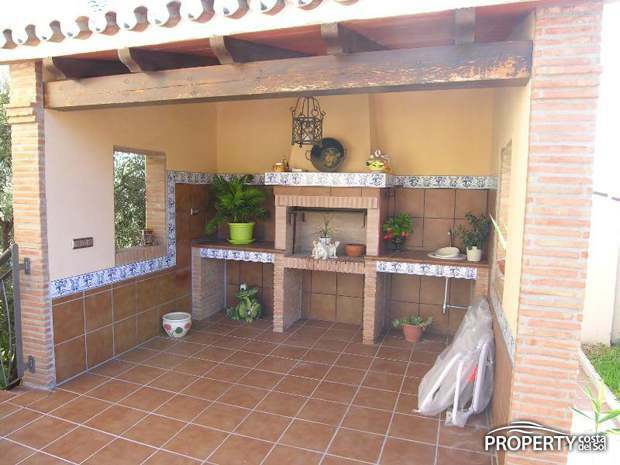 There is a large outdoor BBQ area and several terraces. 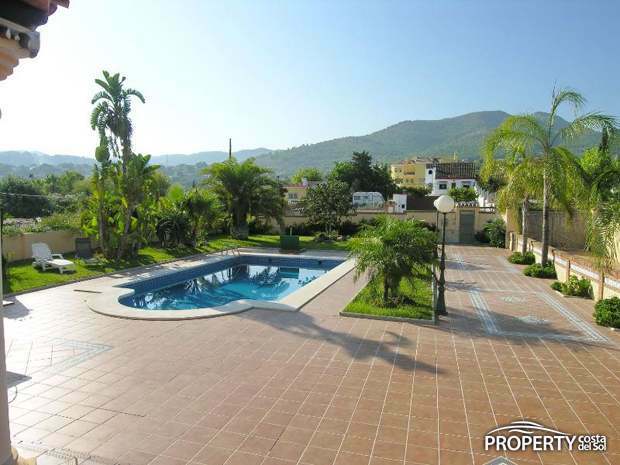 The pool area is lovely with nice green areas. 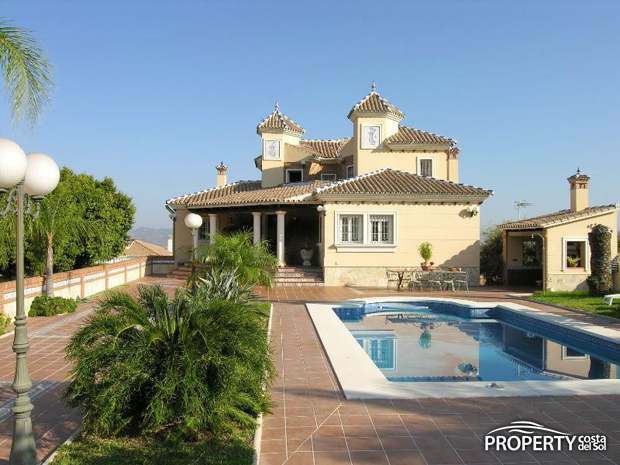 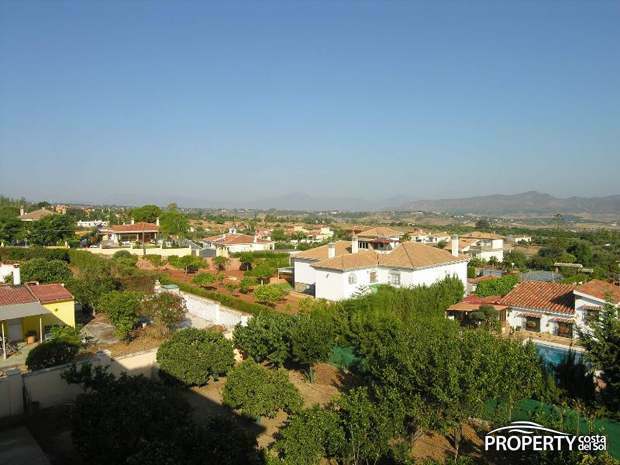 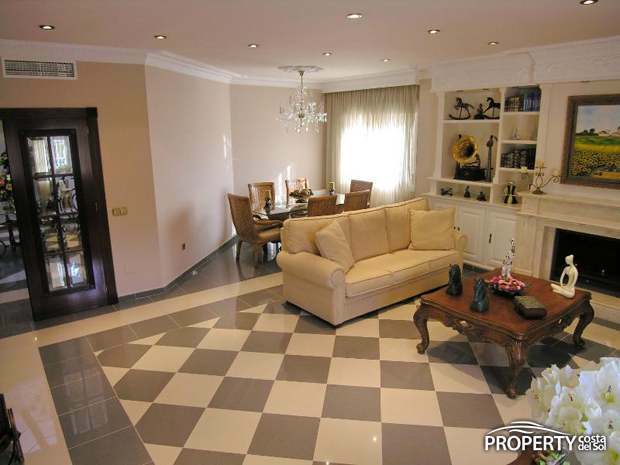 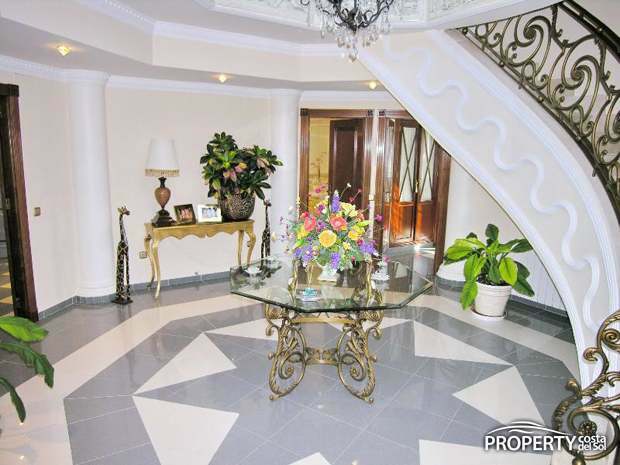 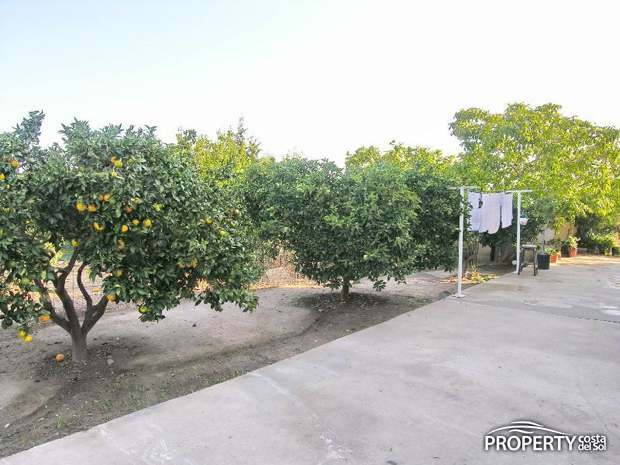 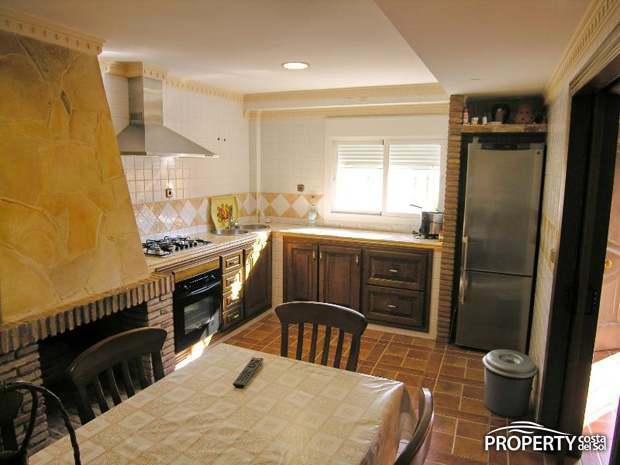 A large villa, very presentable and with a lovely location close to Alhaurin de la Torre\\\\\\\\\\\\\\\\\\\\\\\\\\\\\\\\\\\\\\\\\\\\\\\\\\\\\\\\\\\\\\\'s city center. 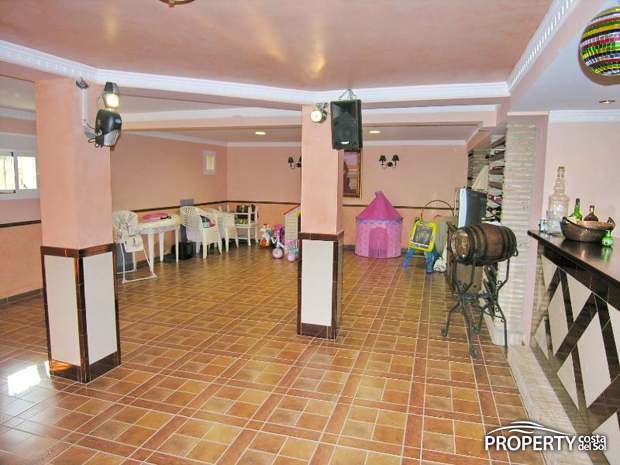 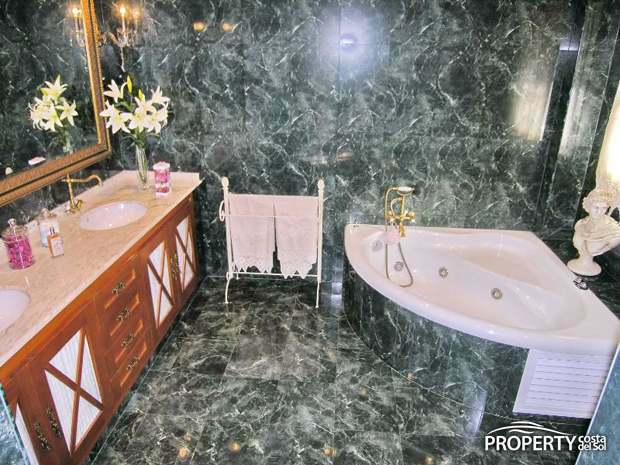 Yes, please send more information about this property with ref.no: 898.